Winter Park Institute at Rollins College (WPI), a center for intellectual engagement that brings world-renowned speakers to Central Florida, recently announced its schedule for the fall 2016 season. Public radio legend Garrison Keillor, who is retiring this summer from his long-running show A Prairie Home Companion, will kick off the season. Because of the popularity of the eight-year program, for the first time this year the College is implementing a ticketing process for some of the larger WPI events. Keillor’s event will be ticketed, with $50 premium, $30 preferred, and $15 general seat levels, which will be available online at the Rollins Box Office (rollins.edu/wpitickets; 407-646-2145; BoxOffice@rollins.edu). Reserved seating will be available for future events as well. 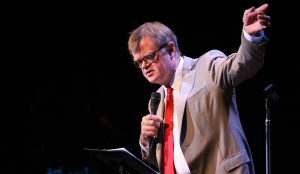 The ever-popular creator, writer, and star of the long-running NPR series A Prairie Home Companion and host of The Writer’s Almanac will charm the audience with his eclectic one-man show An Evening With Garrison Keillor. National Geographic Fellow and Photographer Joel Sartore specializes in documenting vulnerable species and landscapes in order to show a world worth saving. 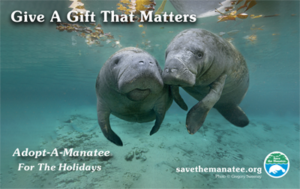 Sartore is the founder of the National Geographic Photo Ark, a multi-year effort to create intimate portraits of every animal under human care, while also funding on-the-ground conservation projects focused on those species in most critical need of protection. During his visit, he will engage with Rollins alum and fellow wildlife conservator Thane Maynard, director of the Cincinnati Zoo. 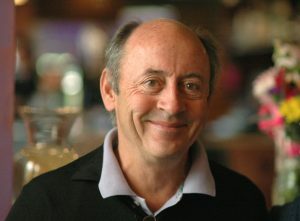 Described as “one of the most respected and familiar poets” in America, our adopted hometown bard Billy Collins will read selections from The Rain in Portugal, his latest collection of poems touching on all the usual themes and ranging in tone from the whimsical to the elegiac. 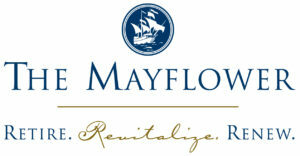 Parking is available in the SunTrust parking garage at 166 East Lyman Avenue. For more information, visit www.winterparkinstitute.org, call 407-691-1995 or email winterparkinstitute@rollins.edu.